Do you want your child with autism to learn ? FEDEA School offers personal academic programs of all levels (kindergarten, primary, secondary and post-secondary) for students with autism who have a normal school level (including GCSE and A Level exam preparation), adapted academic programs of all levels for students with more limited academic aptitude and autism-specific educational programs of all levels for students with heavier developmental difficulties. 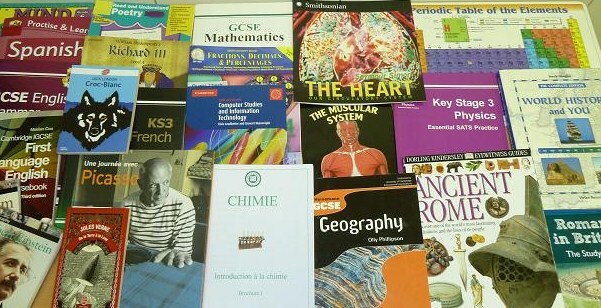 The FEDEA School Curriculum is mostly based on the British Curriculum. Additionaly students benefit from intensive teaching of communication and social skills, a core chapter of the FEDEA School Curriculum. The teaching and regular practice of indoor and outdoor sports is also included in the school curriculum. The school provides students with many opportunities to interact with the local community in a variety of settings. With its 25 years’ experience, FEDEA School offers a unique curriculum to students with autism, allowing each of them, whatever their profile, to develop their potential to the maximum in the best possible conditions. FEDEA School obtains excellent results for each age range. Enrol your child and see him/her progress each day ! You can contact us by email for initial enquiries !